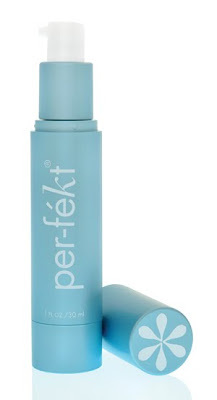 Lipgloss Break: Per-Fekt Beauty Sale - 40% Off! Per-fekt wants to thank their fans with a one-day only Mother's Day sale - 40% discount off EVERYTHING on www.PerfektBeauty.com! To use the discount, please enter the promotion code "PERFEKTMOM" in the checkout - you will receive 40% off your entire purchase! This is for today only, April 27th - pick up something for you and your Mom!